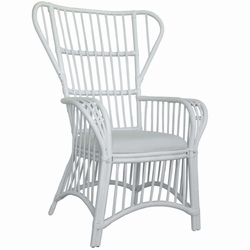 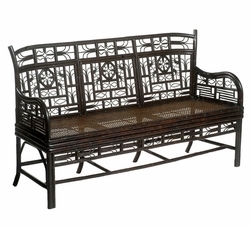 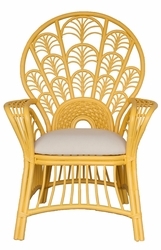 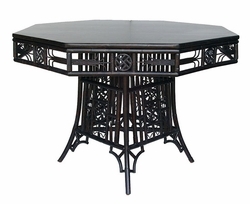 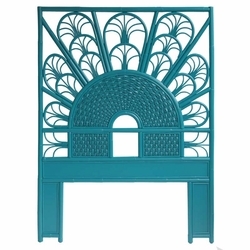 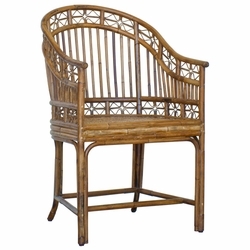 What is more coastal than intricate rattan tropical furniture? 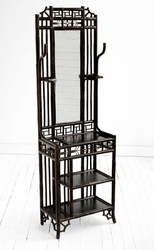 This breezy collection takes its inspiration from the classic blending of the French and Vietnamese during the 1920's and 30's. 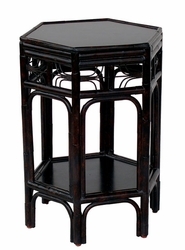 It is clubby, a little deco, and very atmospheric. 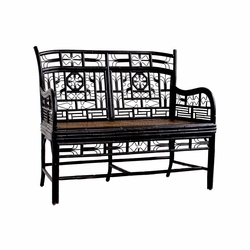 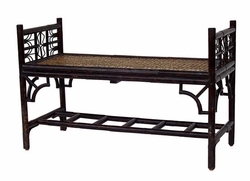 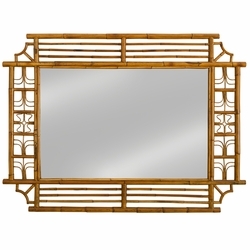 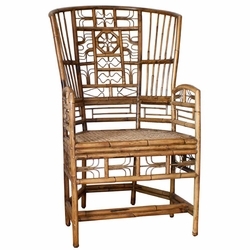 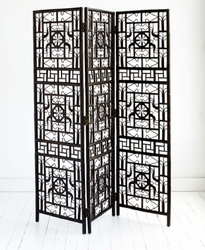 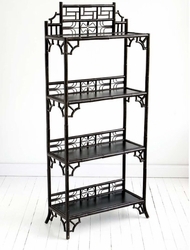 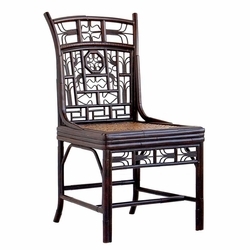 Our curated Indochine Collection consists of tropical furniture that is eclectic, modern, fresh, innovative -- something from the islands to accent your coastal home. 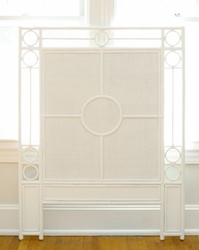 Refined. 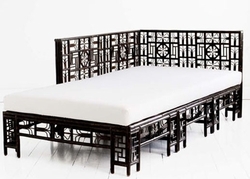 Worldly and uncompromising. 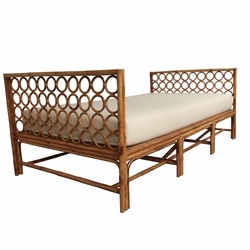 This rattan furniture collection is handmade in the Philippines by artisans who have worked decades perfecting their craft and finished in the USA. 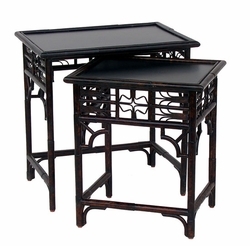 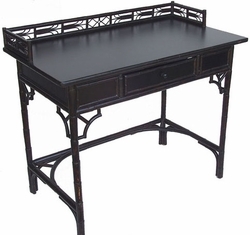 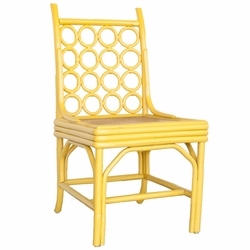 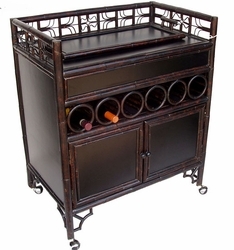 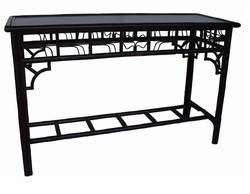 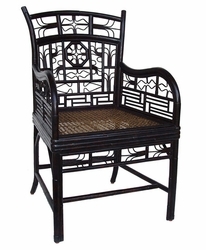 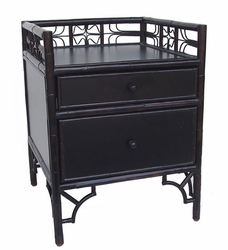 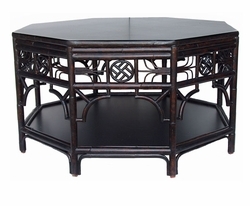 The materials are solid cane and woven rattan. 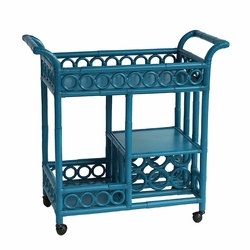 Very strong and sturdy, yet lightweight for easy moving. 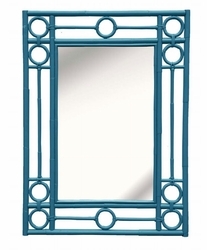 Each piece comes in a dazzling selection of fresh colors! 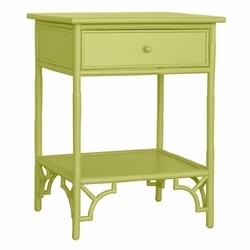 Don't see the color you are looking for? 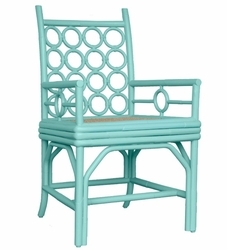 We can color match a Sherwin Williams color.